Do you have the tools you need for weight loss success? Weight loss is tough stuff. I’ve always said that if I’m going to really go for it when it comes to my weight loss journey, there are 2 things I do. One is I use what research has proven works, and the other is I use tools for the job to help me maximize my success. I’m willing to invest money in what I need to support my efforts. Here are 25 helpful tools for your weight loss goals. 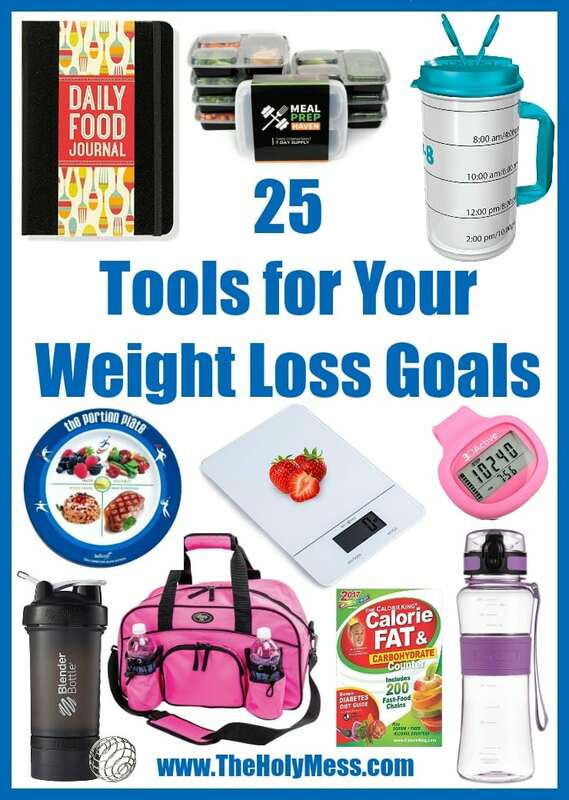 Below are 25 helpful tools to support you with your weight loss efforts. Of course above all your success will come from your own healthy eating and physical activity, but these extra resources are a great way to make the job easier. All of the items listed below are less than $30, and many are less than $10. For a small investment, you can take strong steps toward your goals. As someone who has lost 100 pounds, I know the journey isn’t an easy one, but I also know it’s possible. You can do it! 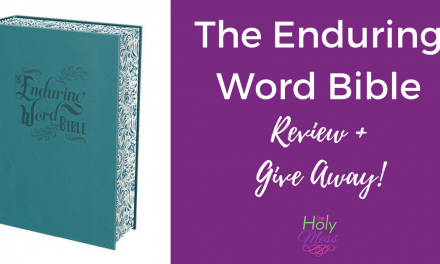 Can Something Messy Be Holy?